First Five Star Picture Book of 2016 – Rock-A-Bye Romp | What is ML Reading? 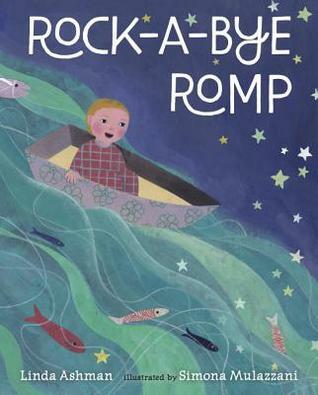 This entry was posted in Picture Book and tagged Linda Ashman, Rock-A-Bye Romp, Simona Mulazzani by mlreads. Bookmark the permalink.